Fancy a night off from cooking for the family? 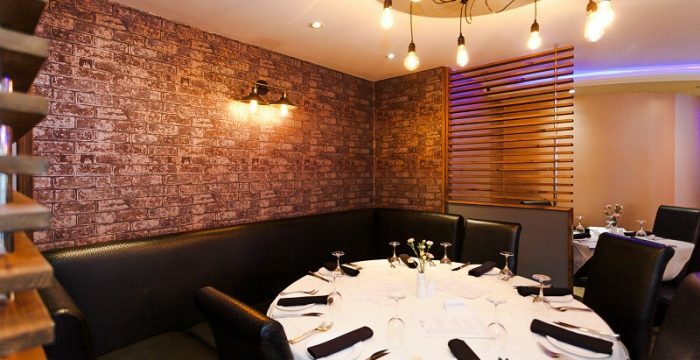 Come along to The Spice Lounge where we pride ourselves in providing delicious, authentic food in comfortable and relaxing surroundings. 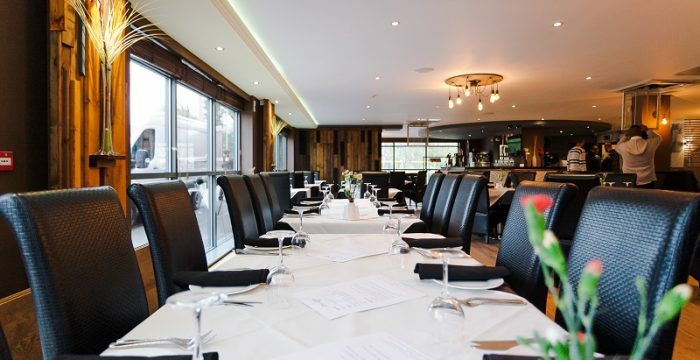 Our extensive menu designed by Chef Harun suits all tastes and needs for your whole family including a Kidz menu to suit those wishing to enjoy Indian food or for those who would prefer something else. 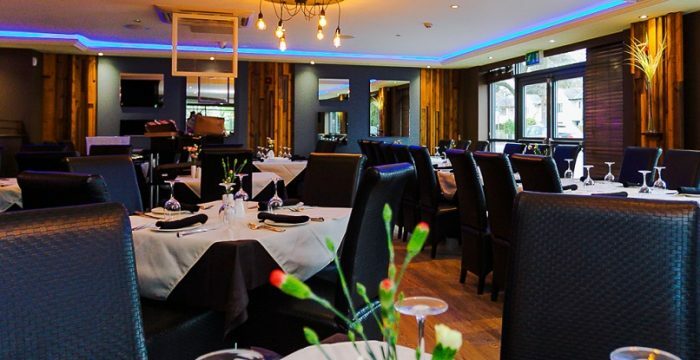 So, contact us today on 01925 767777 to book a table and have a lunch or evening off and enjoy some quality family time together and experience the taste of Indian cuisine!